Velocity Frequent Flyer’s Velocity eStore is one of the handiest sites out there for increasing your Velocity Points balance. They have a wide range of partner online retailers, and if you have plans to shop online for gifts for family and friends, then figuring out what you can earn in return either by using the Velocity eStore or as cashback through CashRewards is worth a couple of minutes of your time. Online Malls, like the Velocity eStore, work by ensuring you log in with your Frequent Flyer program credentials before then being referred out (with a click) once logged in to make a transaction over on the retailer’s website. The Velocity eStore is here, and you’ll typically earn at least 2 Velocity points per $ spent with any of the partners within the estore – on top of the usual points you’d earn from your credit card. 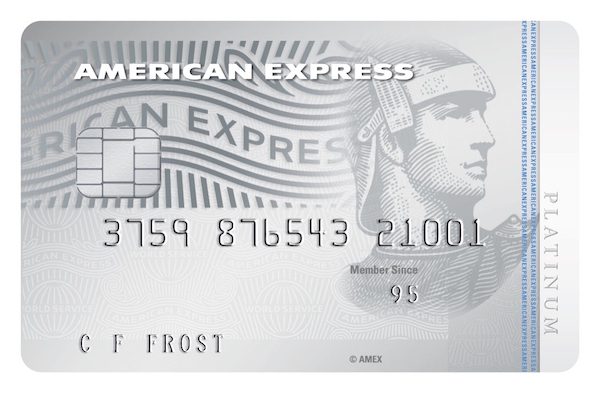 In New Zealand, the Amex Platinum Edge and Platinum Charge let you transfer Membership Rewards points to Velocity, so these cards will be your best bet if you’re wanting to ‘double dip’ on your Velocity spend earn. 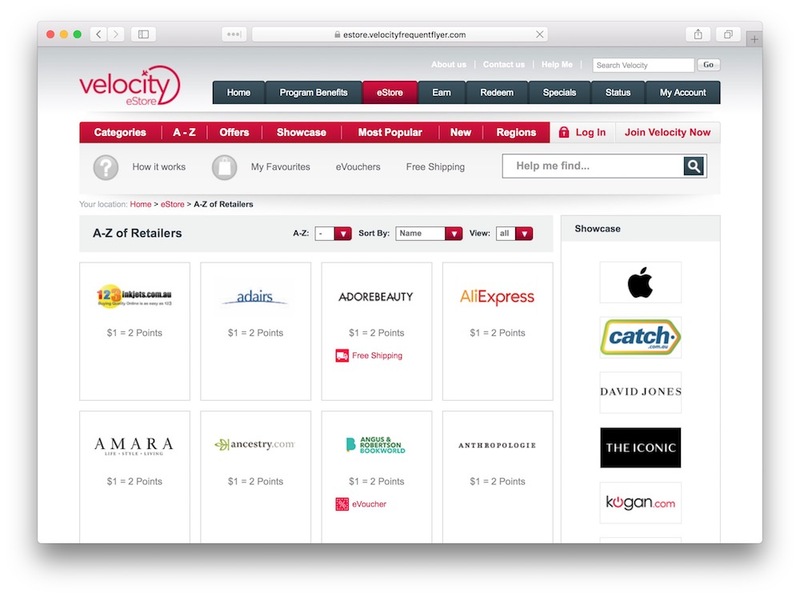 The Velocity ‘eStore’ Online Mall has a wider range of retailers than Qantas’ offering, but about on par with the Air New Zealand Airpoints Mall. They have brought on partners in a range of categories, containing a wide number of local and international merchants. Although Apple New Zealand is the only dedicated NZ retailer on the store, the website makes it clear that as a New Zealand member, you can shop at any retailer, providing they ship to New Zealand. 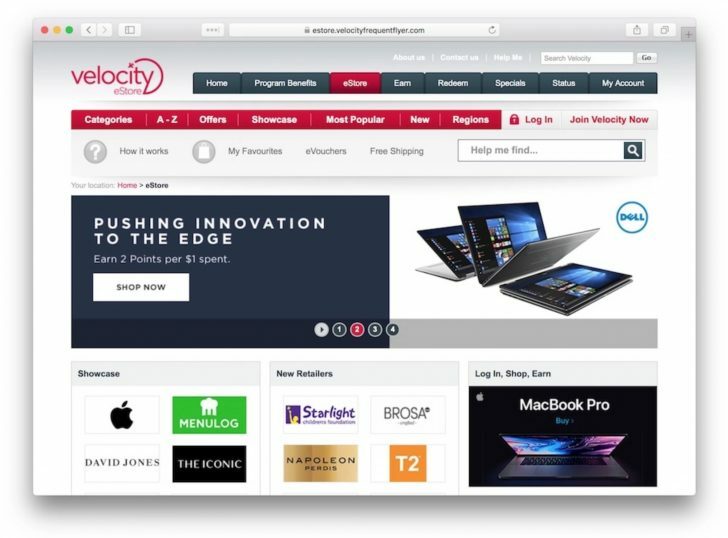 You can pick up dedicated coupons and vouchers to use from the Velocity eStore at this page. The Velocity eStore just works too – it’s very functional and stable, and gets you out to your destination online store fast, even though it’s not mobile optimised. It’s another great option for those who are looking to earn extra points from their everyday online shopping, and have a specific need/desire to earn Velocity Points. While its earn rates are a little lower than Qantas’ on, say, iTunes, for example, the pure variety of retail partners still, in my view, makes it one of the best destination for Australians to start earning points online. This SPG property represents great value with modern rooms, good facilities, and easy access to the airport and CBD. 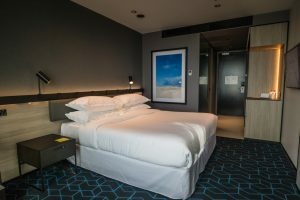 Plus, why you should wait until March to book if redeeming Starpoints.